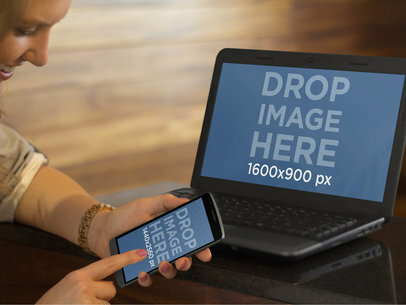 Take a look at this awesome mockup generator by Placeit! 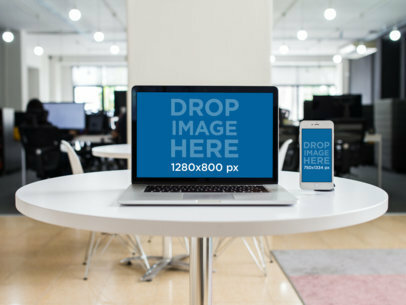 It's a really cool visual asset that you can use to make your business grow, all you have to do is start using it. 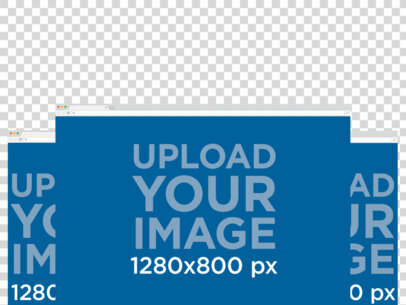 Choose the option Screenshot from URL to promote your website, you just have to choose the screenshot in which you will display the URL. 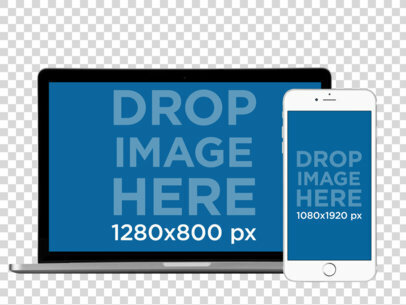 Drag-and-drop a screenshot image file instead to showcase your latest app. 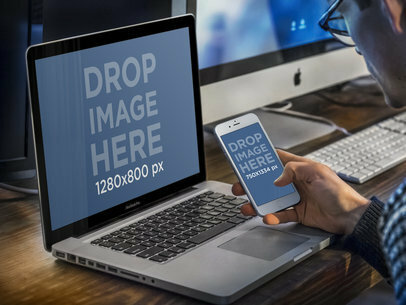 Make more money with Placeit! 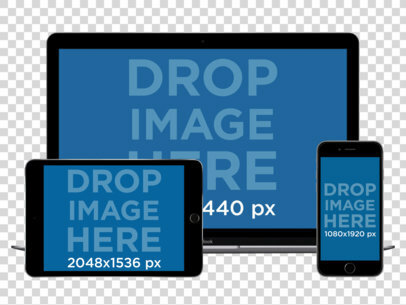 Try another Browser Mockup here! 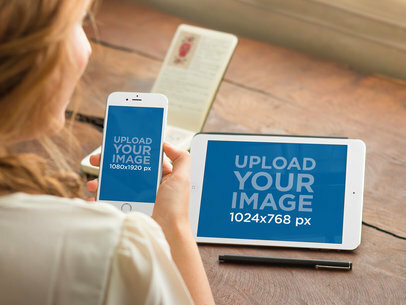 Promote your latest app work on digital mockup templates! 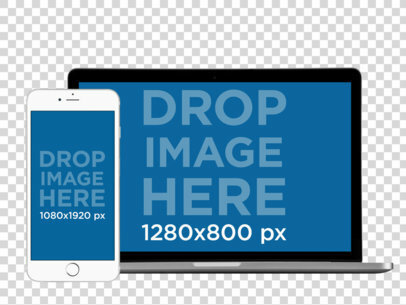 It's super easy to customize and much cheaper than struggling with Photoshop. 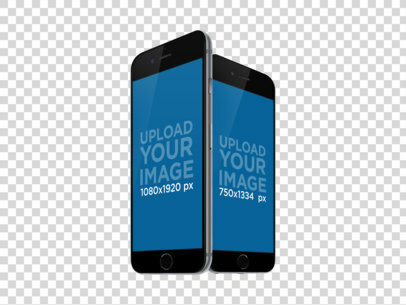 All you need to do is place your image over this responsive mockup of a MacBoo Pro and iPhone in portrait position over a transparent background and our mockup tool will generate your mockup in just a few seconds! 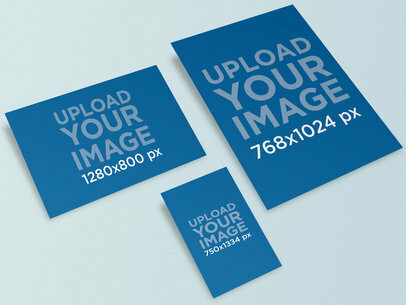 Two business card mockups are set on a wooden table for display. 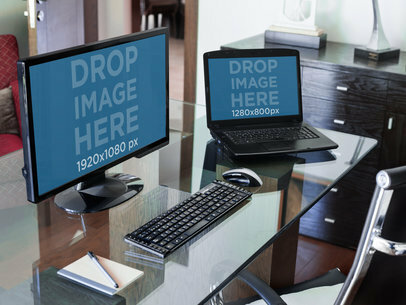 The desk is mad of a light bright wood. 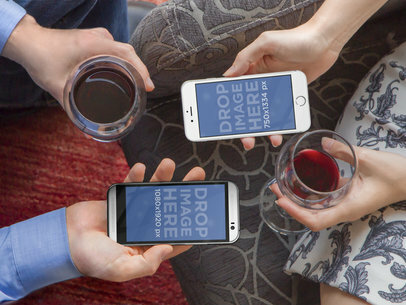 The cards cast a small shadow below them. 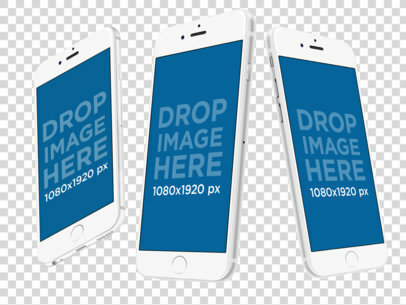 You can easily show off two different designs on these mockups. 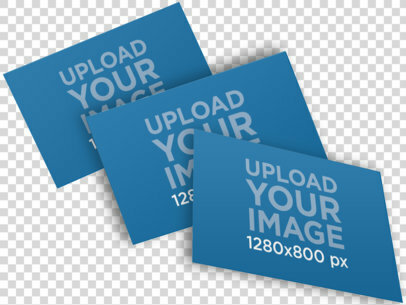 You can also use it to show the front and back of your card. 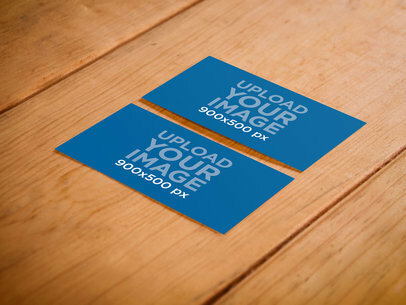 The business cards hold an image of 900x500px. 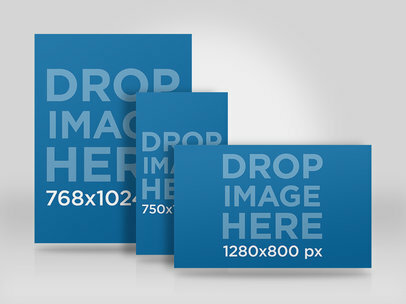 Try more Business Card Mockups here! 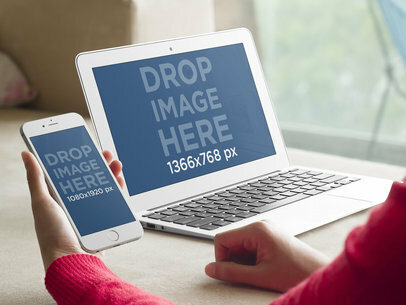 Try out your new app on this responsive mockup featuring multiple devices including a TV, MacBook Pro, an iPad and iPhone in landscape position. 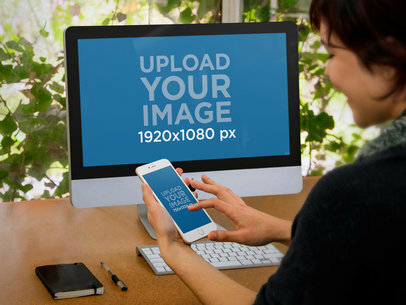 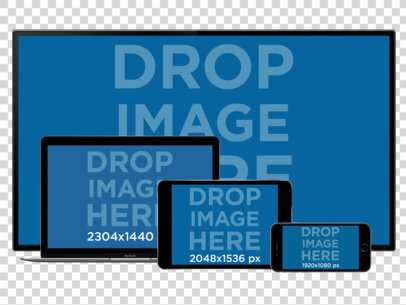 Get your design on this digital mockup in just a few seconds by placing your image over the devices, our mockup generator will start adjusting everything for you. 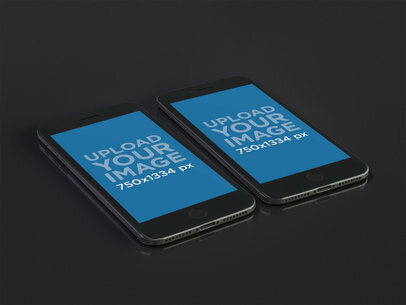 It's easy to promote your new app with photo mockups! 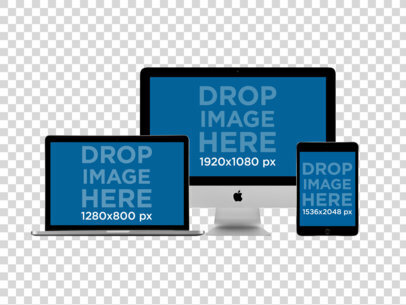 Display your latest app on this responsive mockup set of different Apple desktops over a transparent background. 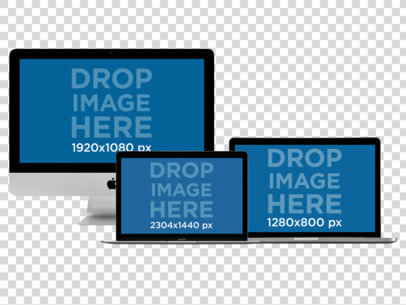 This digital mockup features an iMac, two Macbook Pros and a Macbook Air in landscape position, their screens can be customized with your design by simply adding the content over the placeholder and letting our mockup generator take care of the rest. 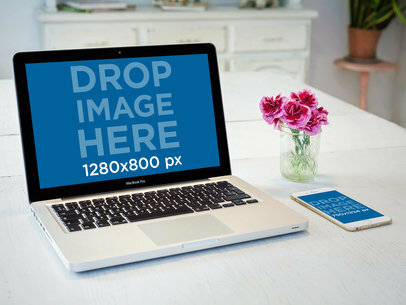 Modern technology meets rustic charm in this captivating Placeit mockup template. 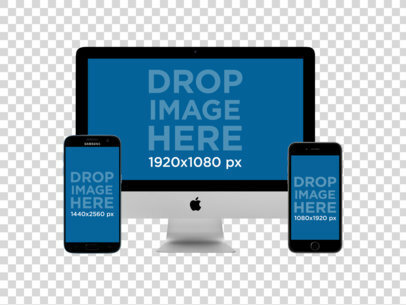 A young, beautiful woman, using multiple apple devices, sits at a natural wood table making this a serene setting to display your website. 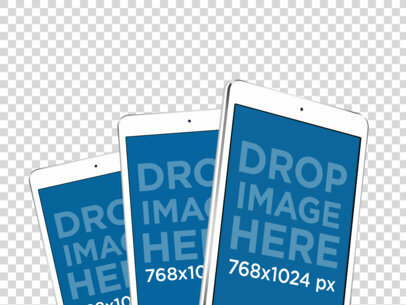 Showcase your iOS app or website on the white iPad mini in landscape position as well as a white and gold iPhone 6 she holds in portrait position. 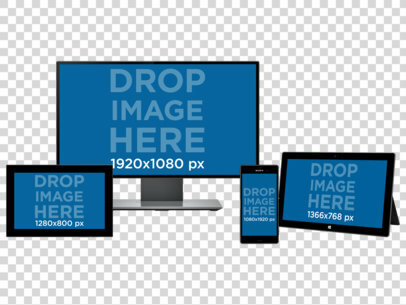 She is content, leisurely at work perhaps planning a travel adventure, wedding, or multimedia executive presentation. 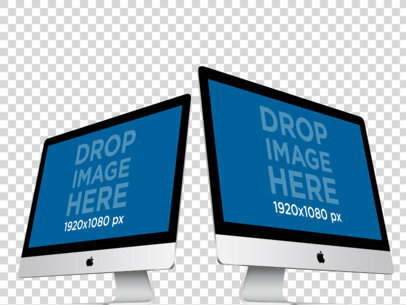 She is young, smart and modern just like your concept. 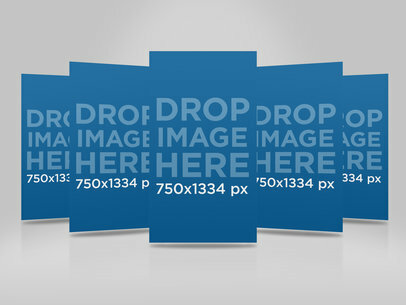 There are no limits with this inventive Placeit mockup template. 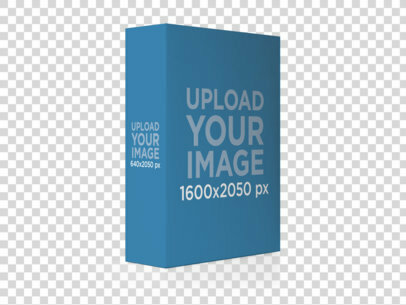 It is the perfect frame for your newest product. 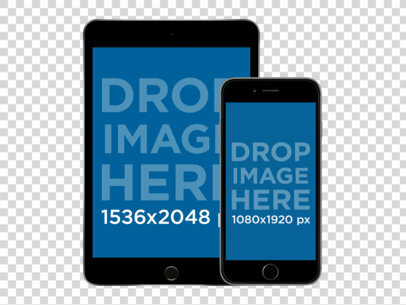 All you need to do is drag and drop a screenshot of your own app directly into the iPhone's screen, or simply type a URL above. 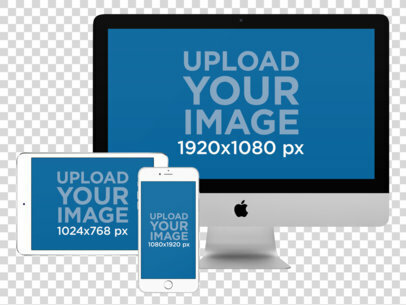 Placeit will automatically adjust it and deliver an amazing image your potential users can relate to. 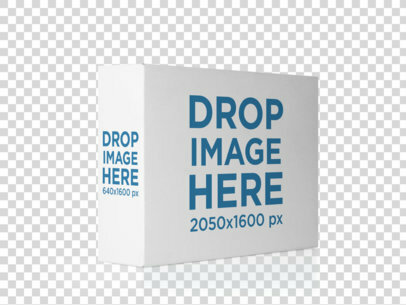 Don't miss out on this template. 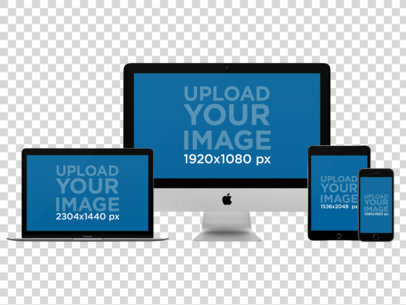 The only thing missing is your app or website. 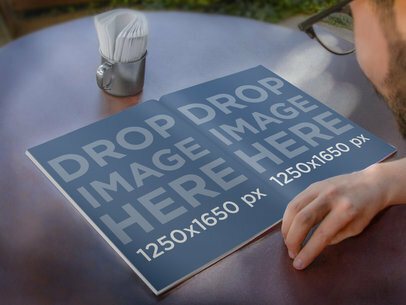 This Magazine mockup shows a young man who wears glasses relaxing and reading in the garden. 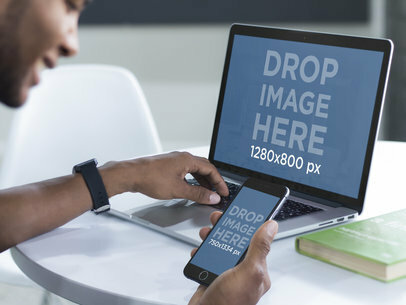 This fresh stage presents an open magazine that can hold two portrait images in a very casual way; use it to display your images and see the results for yourself. 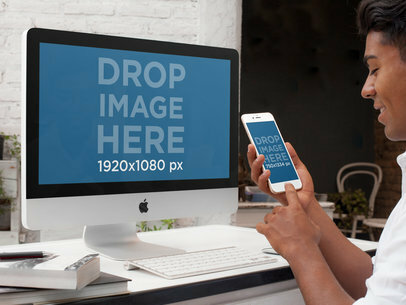 Try out your new app in this great iMac mockup featuring two Apple iMacs in angled position over a transparent background, pretty cool right? 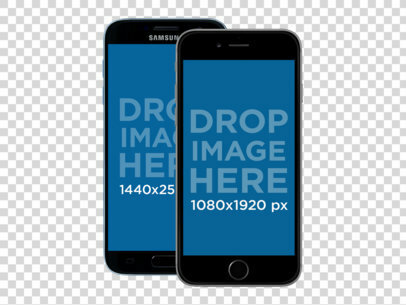 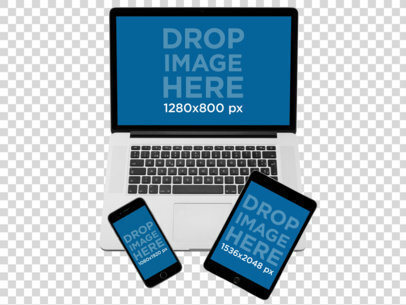 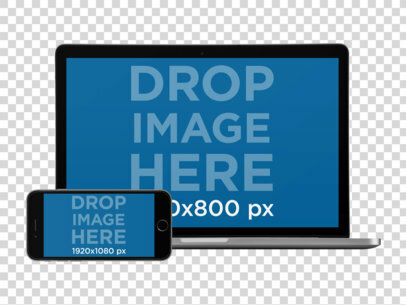 Give it a try now and make your app launch even more attractive, all you need to do is drag and drop your image over the mockup template and our mockup generator will create your download shortly, it's that easy! 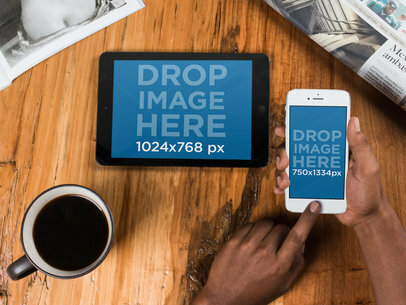 Use this incredible responsive mockup to display your new iOS app! 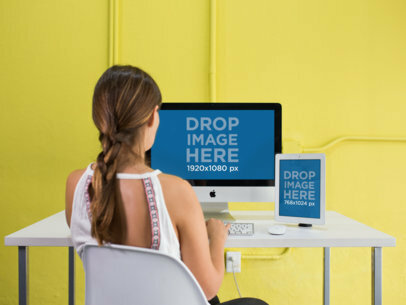 Win your clients over with customizable photorealistic mockups, it only takes a few seconds to personalize and it's much cheaper and faster. 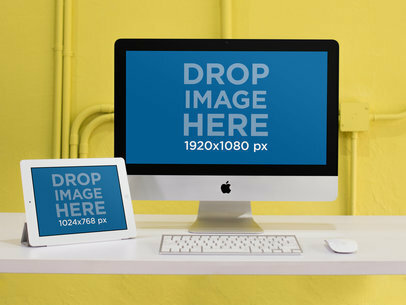 You can try out this mockup of an iPad in landscape position and iMac in a yellow room, pretty cool shot don't you think? 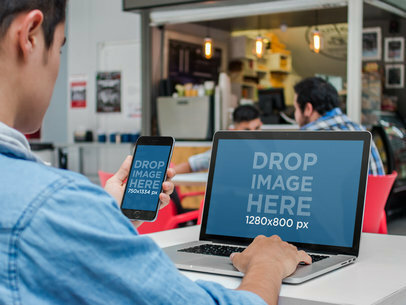 Captivate your clients instantly and boost your marketing skills with this great mockup tool! 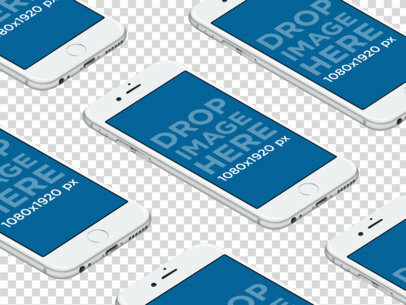 Give your new app an advertising campaign to remember! 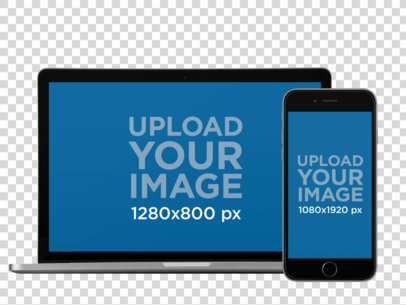 Use this great responsive mockup by Placeit to create your own app promo mockup, it only takes a few seconds, simply drag and drop your image over the placeholder and our easy to use mockup tool will start generating your download in no time. 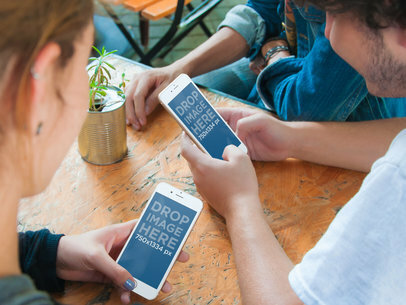 App marketing is now easier than ever thanks to this handy marketing tool! 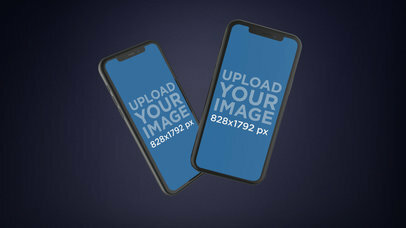 Get your app design on this incredibly photorealistic mockup of two black iPhones side by side n angled portrait position featuring an iPhone 6 and iPhone 6 Plus over a transparent background. 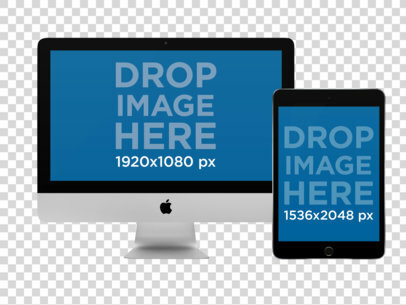 All you need to do is drag and drop your content over the placeholder and your mockup template will be customized instantly. 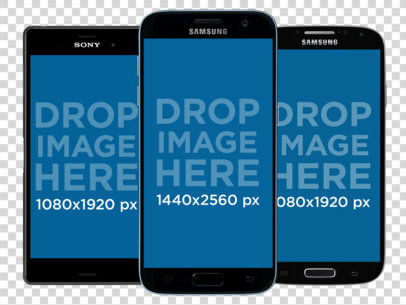 Try out more digital mockups and make a great advertising campaign in no time!